Added 1 month ago by eztv (verified). Auditions continue in Coeur d'Alene, Idaho; Louisville; and Los Angeles. 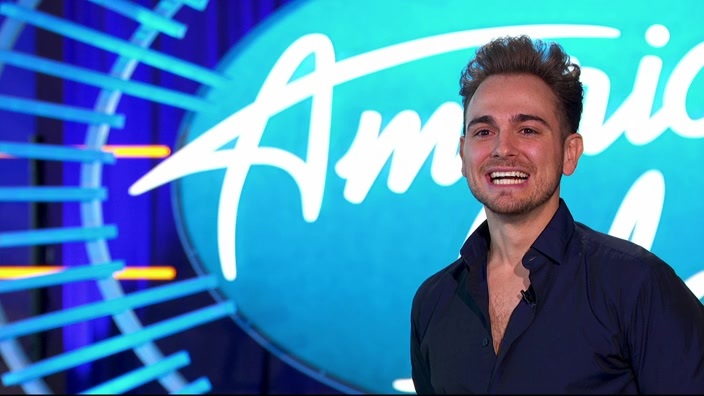 Included: two of the most powerful auditions in "Idol" history.